The current owners of Michael Jackson's Neverland Ranch, which is either famous or infamous depending on who you ask, have always had a hard time finding a buyer for the property. But now, with the potentially legacy-damaging documentary Leaving Neverland set to premiere this weekend on HBO, its value has never been lower, and now it's been recently relisted for $31 million. FYI, that's $71 million less than its original listing price. 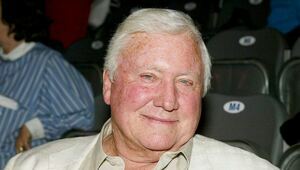 Jackson spent $19.5 million to acquire the property in 1987. That's the same as round $44 million in today's inflation-adjusted dollars. So either Michael WAYYYY overpaid back in 1987 OR today's price is a total steal. The current owner of the property is a private equity firm called Colony Capital. They've tried numerous times to sell Neverland Ranch since Jackson died in 2009, slashing the price and changing listing agents at one point, all to no avail. Suzanne Perkins and Kyle Forsyth of real estate agency Compass suggested to the Wall Street Journal that the reasons the property hasn't sold doesn't have to do with its stain of child abuse and madness, but instead more practical issues due to its initially very high asking price, and the multitude of natural disasters that Neverland's location leaves it vulnerable to – but one has to imagine that its unavoidable reputation has also played an important role in its remaining unsold for a decade. Neverland Ranch covers 2,700 acres and includes an almost 12,000-square-foot main house, as well as whimsical features like a private zoo and vintage 1950s fire truck on the property's own private fire department structure. The amusement park that Jackson famously had built is no longer there, however. 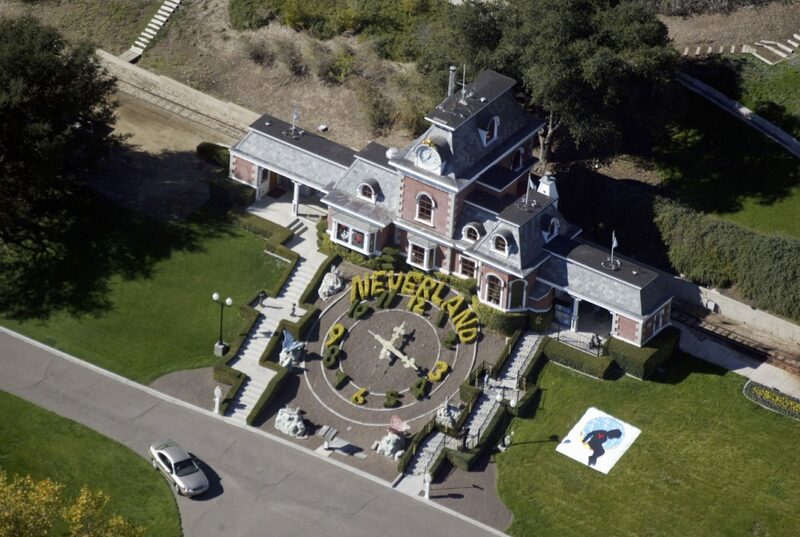 News of the property having been relisted comes as the Jackson estate is suing HBO for airing Leaving Neverland, which will nevertheless air in two parts on March 3rd and 4th on HBO.